Plan for a spectacular evening of food and beverage tastings at the Sister Cities of Louisville’s annual International Gala on Oct. 23. The event begins at 5:30 p.m. at the Muhammad Ali Center and will include food prepared by Sullivan University’s Culinary Arts students. The food will reflect the cuisines of Louisville’s nine sister cities, so expect truly international flavors. Tickets cost the following: $40 (Sister Cities members), $60 (non-members) and $20 for students. The evening will feature music and a silent auction, whose proceeds will be donated to Sister Cities of Louisville. For additional information, visit its website or call 502-574-3397. Sister Cities of Louisville strives to foster a continuing reciprocal relationship between the people of Louisville and our Sister Cities. To that end, SCL promotes, fosters, and publicizes local, state, and national programs of international municipal cooperation. Likewise, SCL encourages other organizations to engage and participate in such programs, and to promote friendly relations and mutual understanding. It is a non-profit membership organization dedicated to global friendship, multicultural understanding, and economic growth by developing lasting relationships between the Louisville area and Sister Cities around the world. For over forty years, SCL has been highly recognized in the community as an international citizen diplomacy network. 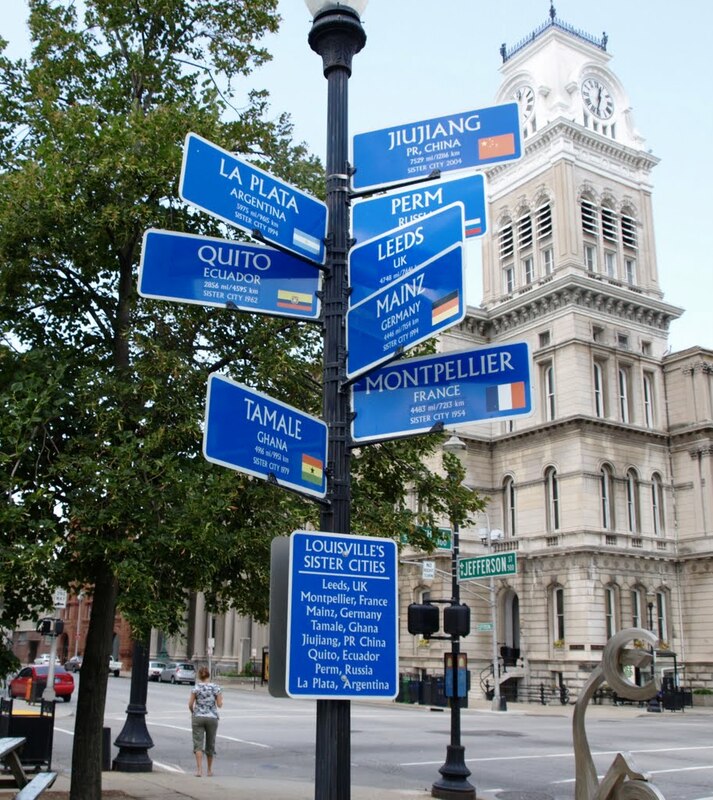 At Sister Cities of Louisville, we believe in establishing people-to-people connections with our citizens and twin partners. Next articleSay it ain’t so! The Blind Pig to close this Saturday.